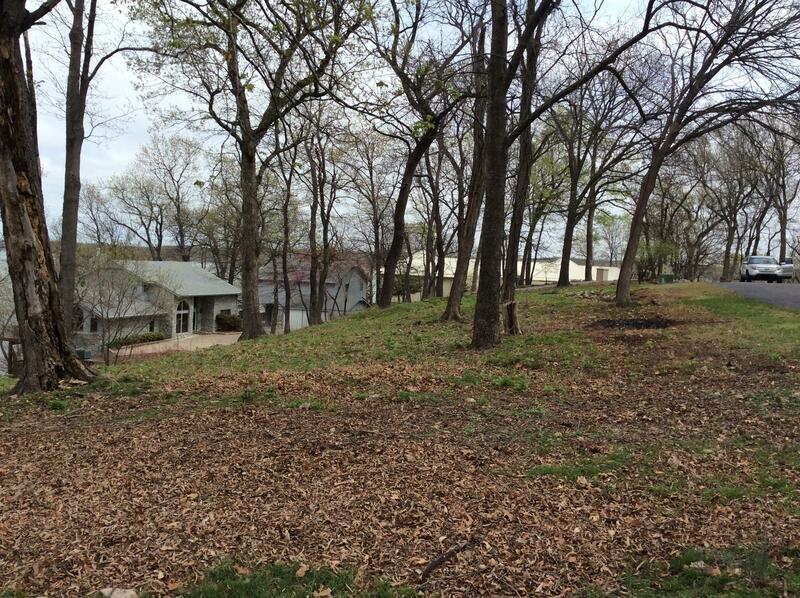 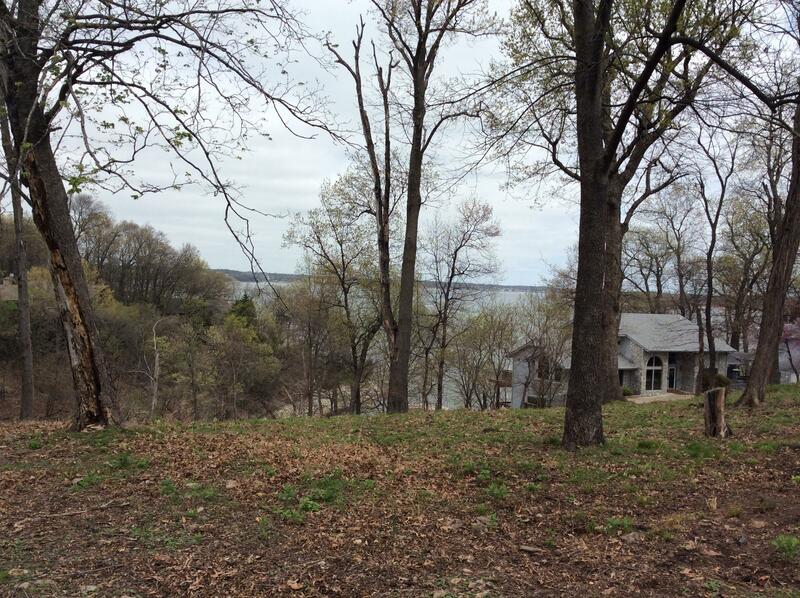 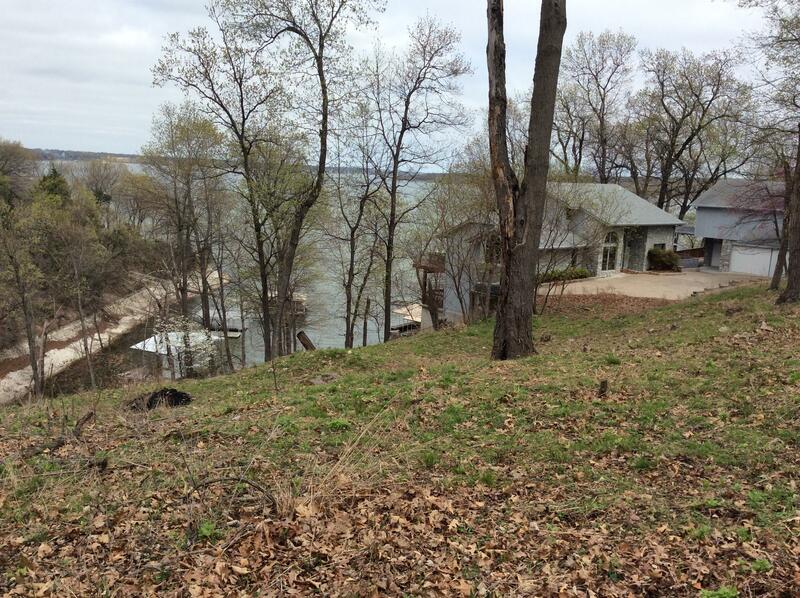 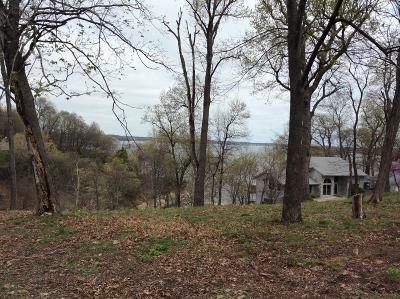 BUILD YOUR DREAM LAKE HOUSE ON THESE OVERSIZED LAKEVIEW LOTS LOCATED IN THE COVES. 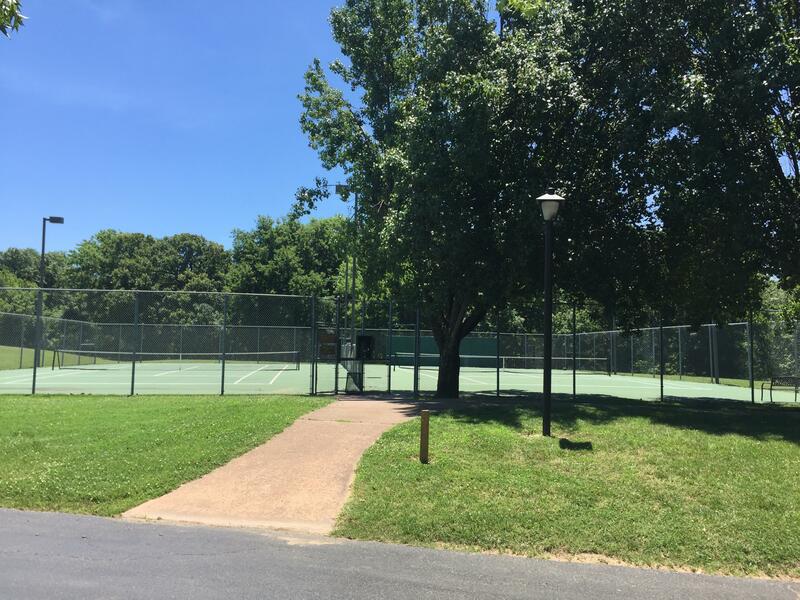 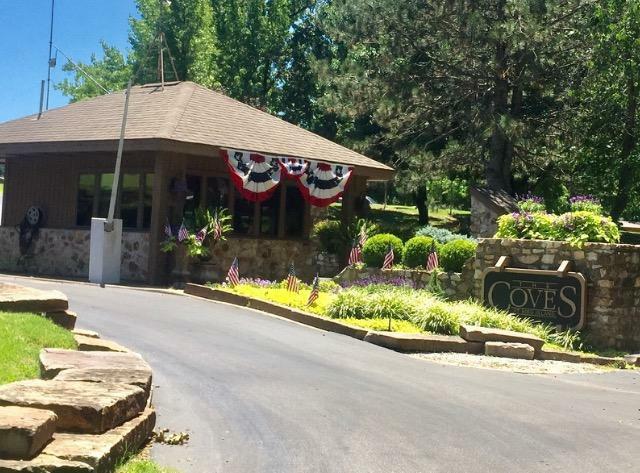 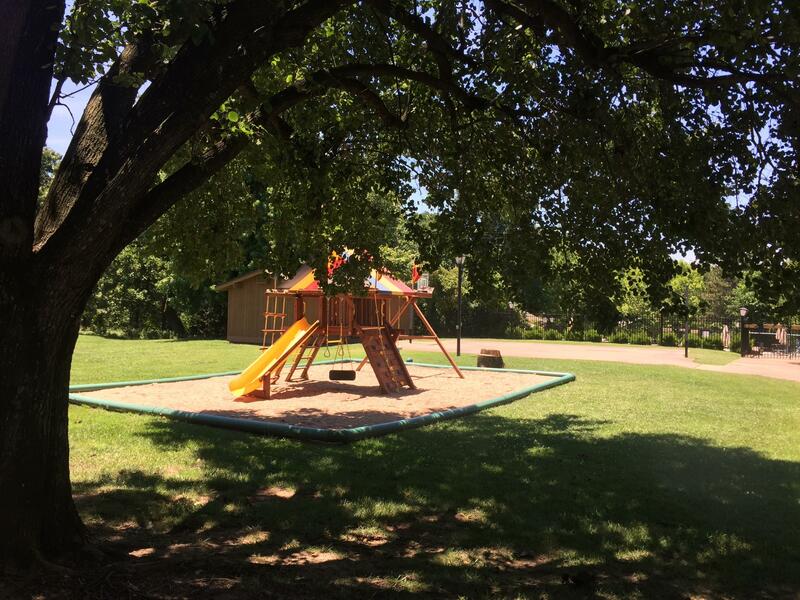 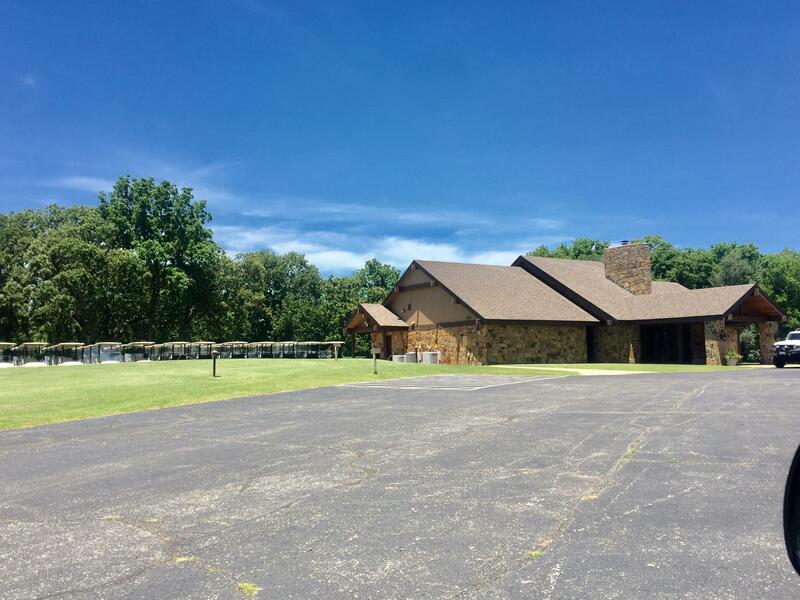 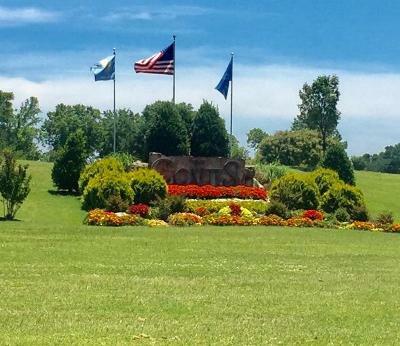 SEVERAL AMENITIES YOU CAN ENJOY WHEN LIVING IN THE COVES, A 18 HOLE REGULATION PREMIER GOLF COURSE, PRO SHOP, CLUB HOUSE, INGROUND POOL AREA, TENNIS COURTS, 24 HR MANNED SECURITY SERVICE, BANQUET ROOM FOR SOCIAL GATHERINGS, GUEST HOUSE & NATURE TRAILS. 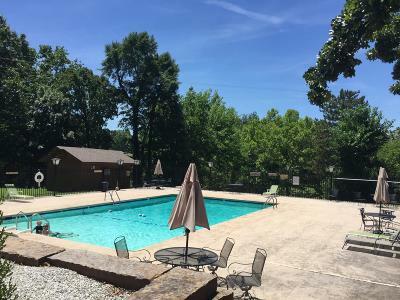 LOCATED CLOSE TO YACHT CLUBS AND MARINAS. 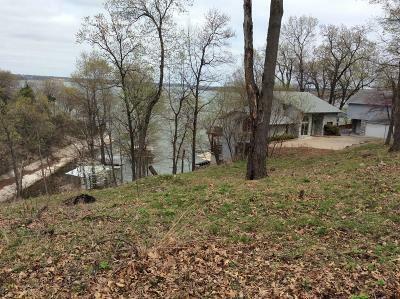 SELLER WILL SELL LOTS SEPARATELY AT $30K EACH. MAKE OFFER!